PHONE: 863-370-5163 FOR LATE REGISTRATION! The FLORIDA ORANGE BLOSSOM TABLE TENNIS SERIES is a SERIES of six great two star USATT sanctioned open tournaments held in beautiful Central Florida USA. A total of OVER $8000.00 in cash prizes will be available during the SERIES Season. Polk County Sports Marketing has agreed to provide sponsorship to the Lakeland Table Tennis Association and assist our organization in the promotion of table tennis in Polk County. The agency will assist by providing local radio program sports promotion for both spectators and players of table tennis. They will also assist with press releases to local and state wide newspapers and include table tennis in Polk County promotional materials for sporting events held in central Florida. The agency will also provide specific monetary support for tournaments held within Polk County which brings people to our county. 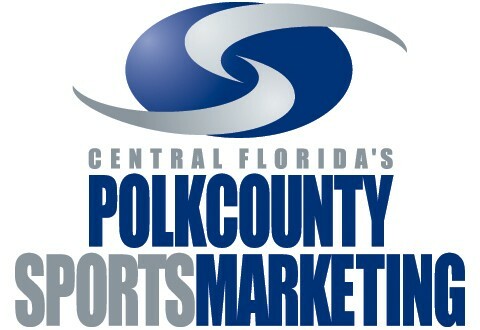 We are happy to have the Polk County Sports Marketing Agency as a cooperative sponsor.